Worldpay US help you to provide the best business credit card processing payments solution for you. In the future, you just need to focus on marketing and increase increasing your sales. Worldpay US protects your customer data and reduces liability with security options such as PCI DSS assessment tools, encryption and tokenization and EMV chip card acceptance. Worldpay US provides an environment that you can create different payment processings for every different industry. The purpose is to make payments easier and leverage the unique needs of your business. What can you do with Worldpay US Integration? 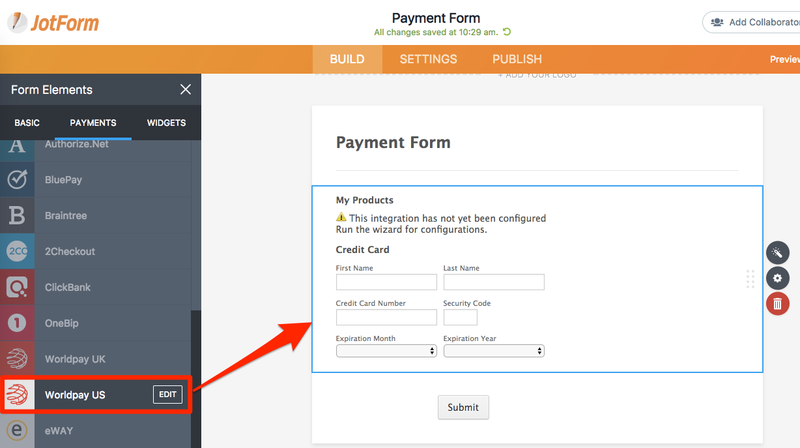 1- Add Worldpay US under the 'Payments' tab into your form. 2- Use your login credentials for the integration. 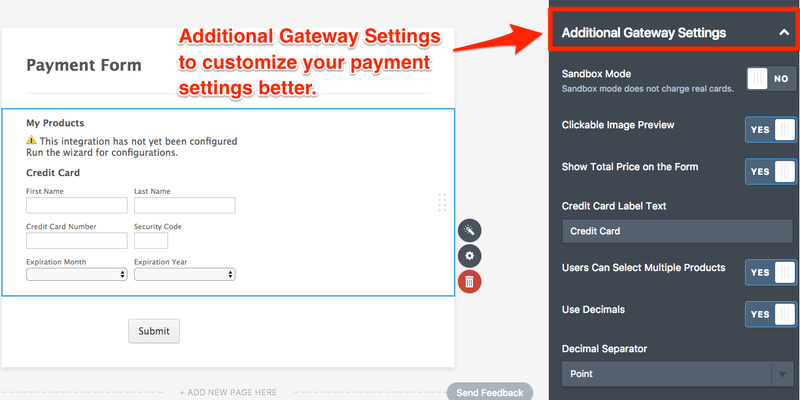 3- If you need more settings to customize your gateway, please click Additional Gateway Settings. 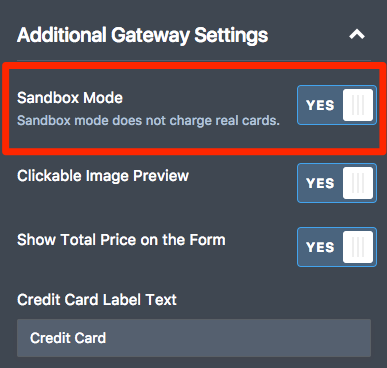 If you want to test your gateway previously, you need to ON SandBox mode as shown below. After that, please preview the form. You can use test credit card numbers below. 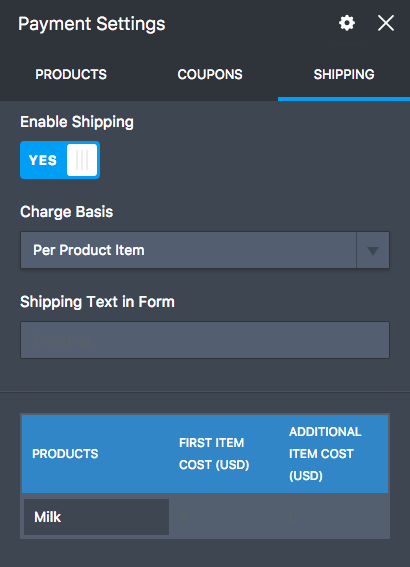 4- You can create Product, Coupons and define Shipping rate/amount in Payment Settings. Please click here for Worldpay US blog post. 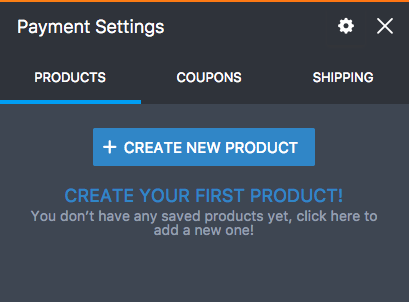 Do you have any questions or suggestions about JotForm’s Worldpay US integration? Please post them in the comments below. Currently using Formidable Forms - but a programmer set it up for us and I am unable to add additional forms. If we are selling seating for a dinner and there are multiple areas to list different priced meals - adults - children - members non - collect donations - does your form add the pricing for the user - and can I have optional payment methods on the same form - a choice of WorldPay and in house charge account - am I able to do that with you forms? Are you able to create a form and then save it in DropBox? 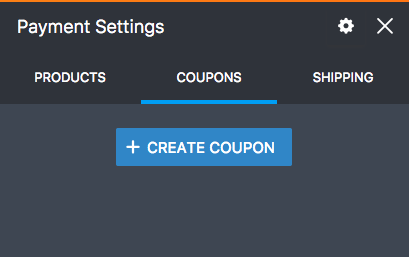 How to integrate JotForm with Worldpay US?